Want to run your own swim school? Our first franchise opened in 2011 and our franchisees are from very different from walks of life. You don’t need any professional qualifications or previous experience as we cover everything in our training, plus all the equipment and support you need to run a successful swim school. You’ll feel enormous pride and satisfaction when a parent and baby bond in the water or a child swims their first strokes. Our network of swim schools teach children aged 4 months to 12 years essential swimming and lifesaving skills. We believe in continuous development from babies to children and our Academy for young adults. 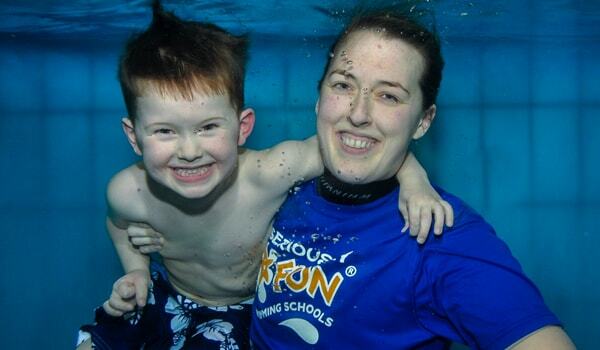 Seriously FUN Swimming Schools was started in 1990 by Janet Madden. Janet, a serial entrepreneur and former franchisee, was also a diver and synchronised swimmer before having a family. Starting a swim school business enabled her to combine a passion for swimming and working with children with having more time for her family. Janet’s two sons later joined Seriously FUN and it remains a family business to this day. Seriously FUN now teaches many babies and children to swim every week through its network of company-owned and franchised swim schools. We teach children aged four months to 12 years essential swimming and lifesaving skills, from non-swimmers up to advanced levels with an Academy at club level. We are a passionate and caring team who put the safety and wellbeing of every child before anything else. We show we care by really listening to what parents and children need and doing our best every day to look after them. With option to renew after five years at no additional cost. Your own swim school territory and potential customer base. 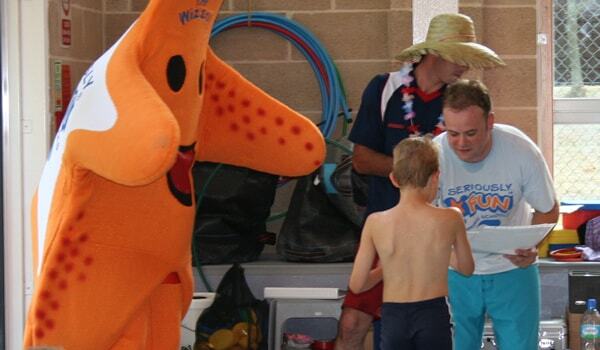 To deliver the Seriously FUN swim programme and run your swim school confidently. Launch campaign, advertising budgets and alliances with local schools. 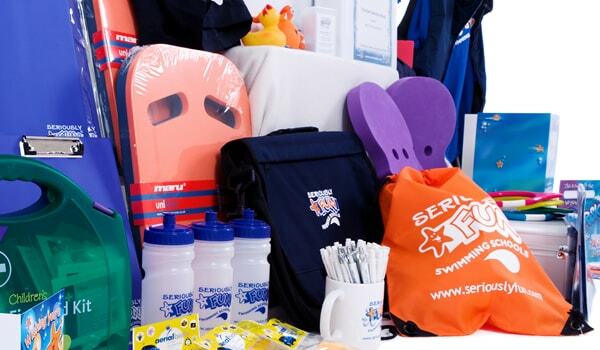 Pool equipment, uniform, stationery, computer equipment, branded goods and awards. Our custom designed software runs every aspect of your swim school. Continuous and structured development for babies, children and young adults. Our own Seriously FUN awards scheme to motivate and reward children. A leading brand in operation since 1990. 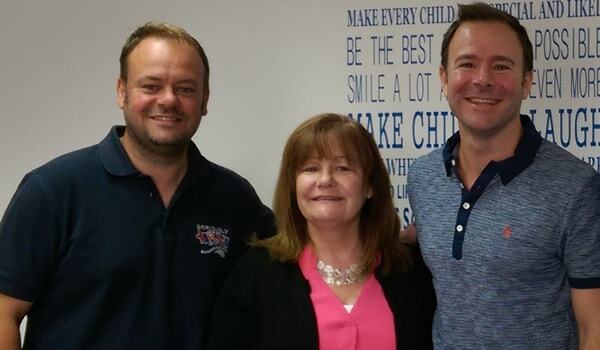 A complete ‘how to’ guide on running every aspect of your swim school franchise. To help establish, develop and grow your swim school business.